Want our child to have an experience they’ll never forget this summer? 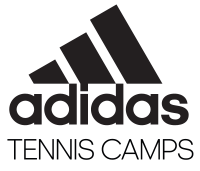 Attending an adidas Tennis Camp will absolutely accomplish that! It’s a sport that requires a ton of endurance and concentration, but it’s also a lot of fun, and that’s the kind of energy our coaches and directors bring to the courts every day. 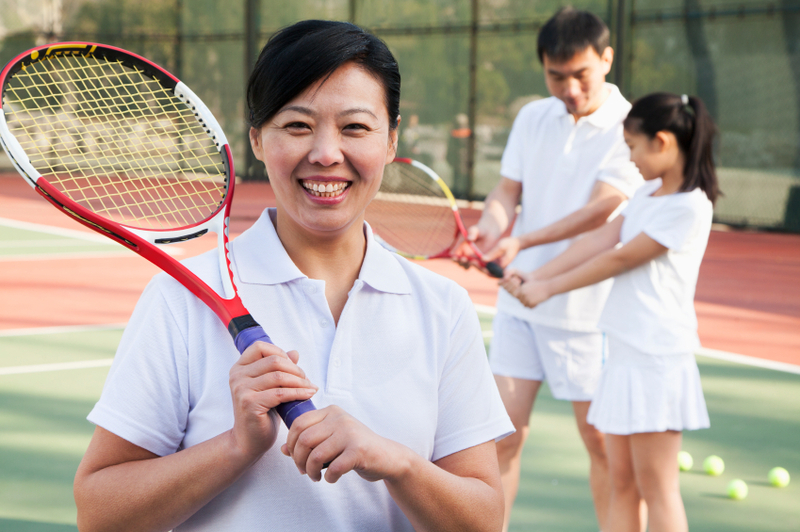 It doesn’t matter where you are in your journey with tennis; we’re ready to help! 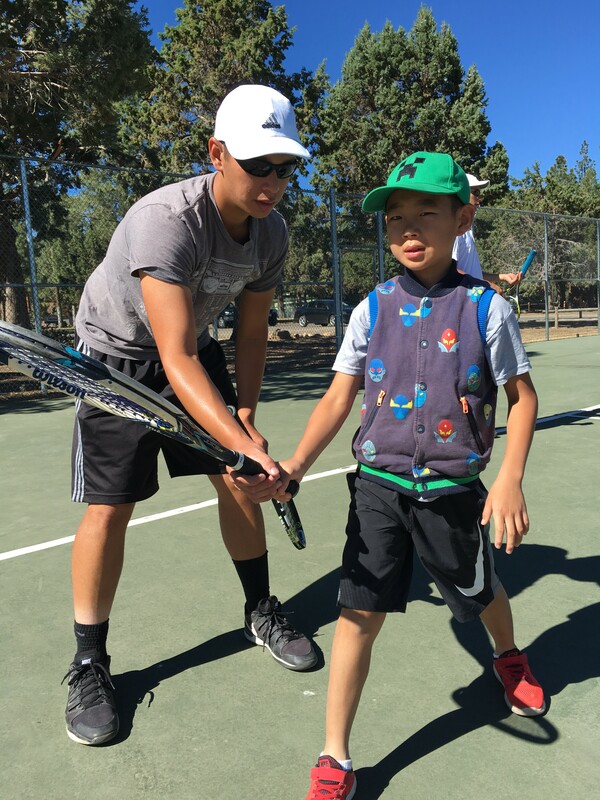 Offered in 19 states, we’re proud to open our tennis camps up to children ages from 8-18 and to all ability levels. But what exactly can you expect to get from one of our camps this summer? There are tons of benefits, but here four things in particular that you can expect your child to receive when they join us for a week they won’t forget. We built our tennis camps with the pillars that are our five core values. Those include: excellence, fun, improvement, safety, and, last but not least, sportsmanship. We practice teamwork through leadership opportunities that lead to on-field lessons of mutual encouragement and honesty. Your child will be spending just a week with us to improve their game, and we do everything possible to make the most of it! 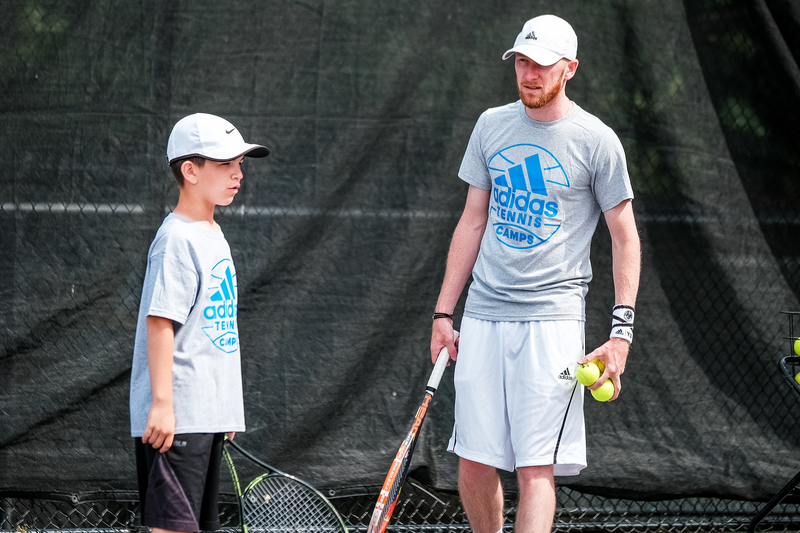 Our adidas Tennis Summer Camps include 30 hours of instruction, which includes plenty of one-on-one time to make the instruction as useful as possible. And we don’t just go this route when it comes to perfecting form – most camp locations also have videotape analysis available. Once camp is complete, we don’t send our campers home empty-handed, either. We provide a skill evaluation and a take-away booklet that has everything they’ve been working on over the past few days so they can keep the momentum going when they get home. 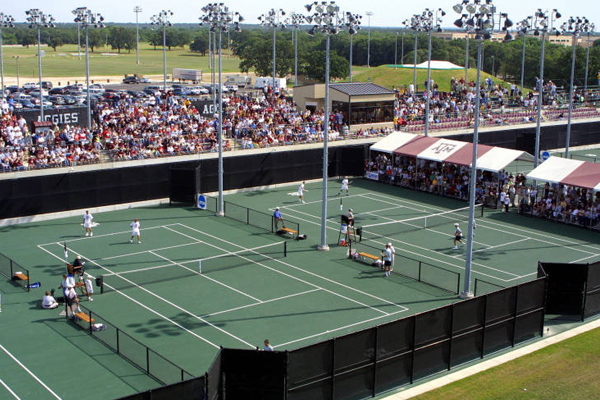 Tennis, but its very nature, is a physical sport. But as physically draining as it can be, it’s also mentally draining and can wear on even the best players. We spend a good chunk of time at camp helping players learn how to properly prepare mentally so this aspect of the game is an advantage for them over their eventual opponents. Being a good sport and playing with integrity are integral parts for anyone looking to play tennis competitively at the highest level. That’s why we bring in the top coaches and players in the sport from across the country to work with our campers. They’ll provide all campers with an unmatched opportunity to improve their game while having fun, along with putting everything on the court in perspective. Tennis is competitive and winning is great, but it’s important to remember that it’s a game and it’s supposed to be fun. Our great coaching staff helps remind all players that while keeping everything in perspective.